The Loughlins wound up going with a 1976 modern. The 1889 clock tower was too much over budget. 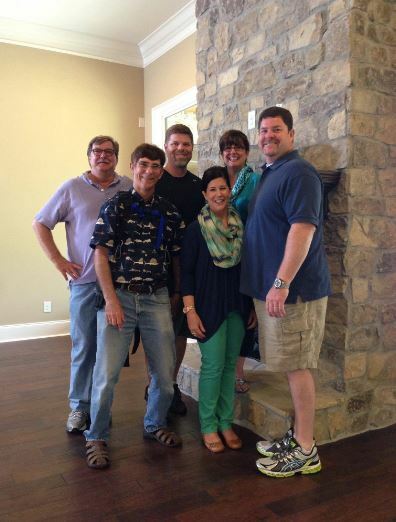 It’s not the first episode of HGTV’s House Hunters featuring Auburn grads. But the episdoe that aired Thursday night is the first built around the Return To Auburn instinct. The Loughridg’se house hunting litmus test? The couple, who met at an Auburn football game, wound up going with a $330,000 house built in 1976 with a football field and a pool in the backyard. The episode’s b-roll includes all the Auburn stuff you’d think it would: Samford Hall, Jordan-Hare, Auburn water towers. There’s even a clip of them going into Toomer’s Drugs for lemonade. 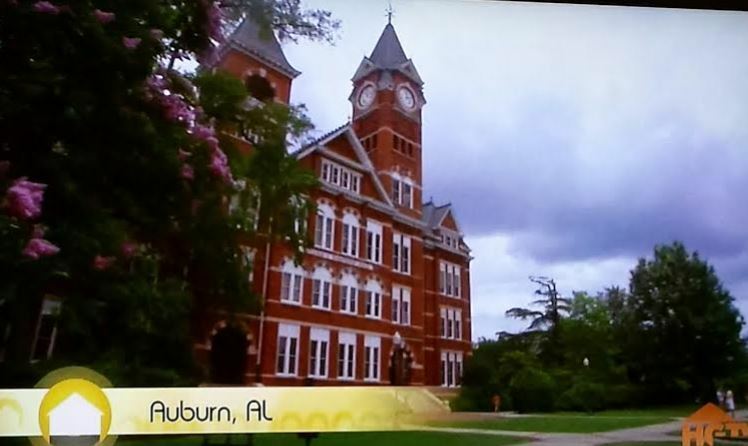 Related: Auburn grads focus of HGTV’s ‘House Hunters’ episode.